The 2017 model year offers a wide range of non-hybrid vehicles with an official EPA fuel economy rating of 30 mile per gallon (MPG) or more combined. The vehicles range from imported subcompact economy cars through outstanding domestics and luxurious European sedans. 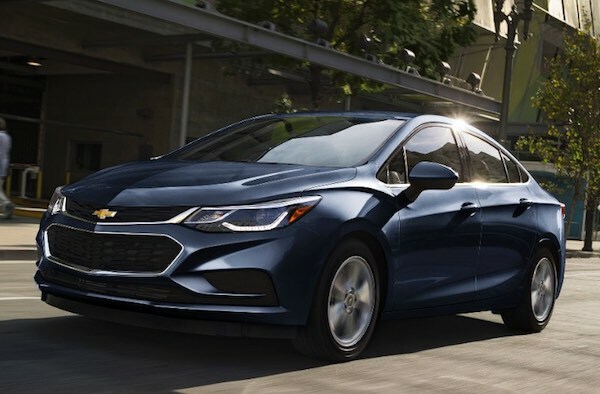 While the tiny Mitsubishi Mirage delivers maximum bang for the buck with a remarkably low sticker price and 39 MPG combined, it’s the new Chevrolet Cruze turbodiesel sedan that takes the crown on the open road, with a remarkable 52 MPG highway rating. The list is split into multiple pages to speed download times. Video reviews will be included in the list over the course of the year, as the cars are road tested. I am a road-test editor by trade. Testing fuel-efficiency is a key part of my job. It seems odd that the EPA, NHTSA and CARB have teamed up on TAR, but that the DOE and USDA have been left out. The Oak Ridge National Labs work on this topic is crucial. The world’s largest automobile manufacturers are all turning to highly-efficient downsized, down-speeded small displacement forced-induction engines. They produce more power with less weight. Modern forced induction small-displacement engines LOVE high-octane low-carbon fuel. 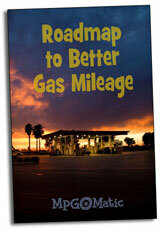 The most cost-effective way to achieve high-octane is with ethanol. There are a lot of folks that think a four-cylinder engine is just about the worst thing you could drop between the fenders of a pony car. I’m not one of them (anymore). While I was skeptical initially, after spending a week in the saddle of an EcoBoost Mustang, I’ve come around to the idea. A traditional muscle car must always have a V8 under the hood. But a pony car can be wicked fun (and fast), without traditional muscle. I put a Guard Green EcoBoost Mustang Premium to a week-long test. It was fitted with the six-speed automatic, and 201A – Equipment Group (which includes the Shaker Audio System, Memory Driver’s Seat, Blind Spot Mirrors and cross-traffic alert) along with with adaptive cruise control. This is the most refined Mustang I’ve ever driven, edging out the 2015 Mustang GT I tested last month. 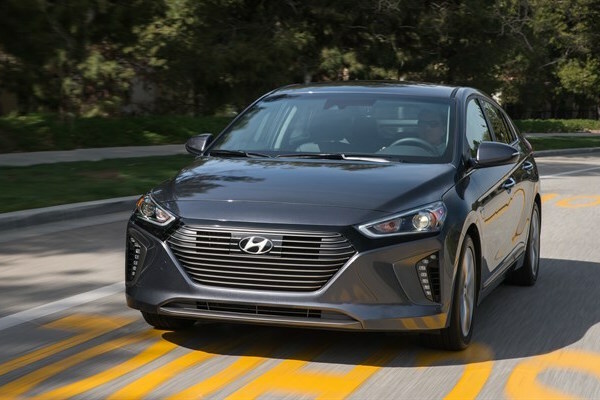 Turbocharging allows a small displacement engine to achieve significantly higher levels of horsepower (HP) and torque on demand, while delivering more miles per gallon (MPG) in light-load conditions. Once thought of purely from a performance perspective, forced induction technology has become a cornerstone of the march to higher fuel efficiency. You can have your cake and eat it too. The top 15 list of highest combined MPG 2015 vehicles includes a mix of diesel and gasoline powered models, with the VW Jetta Hybrid taking the top spot. The Jetta Hybrid’s superior city fuel efficiency provides a significant advantage in tough traffic.